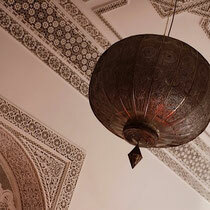 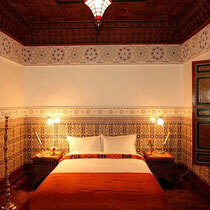 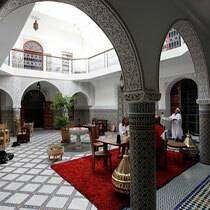 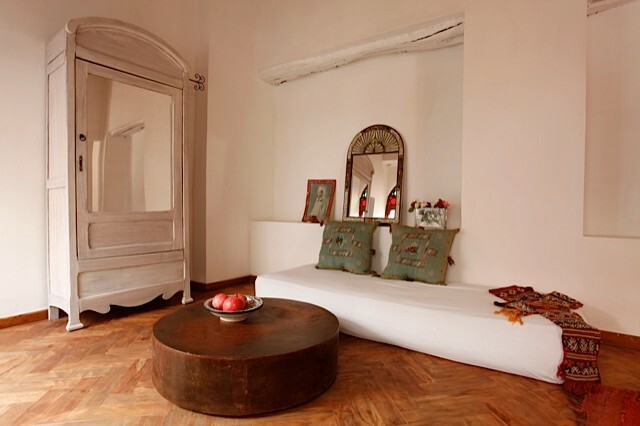 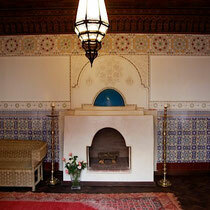 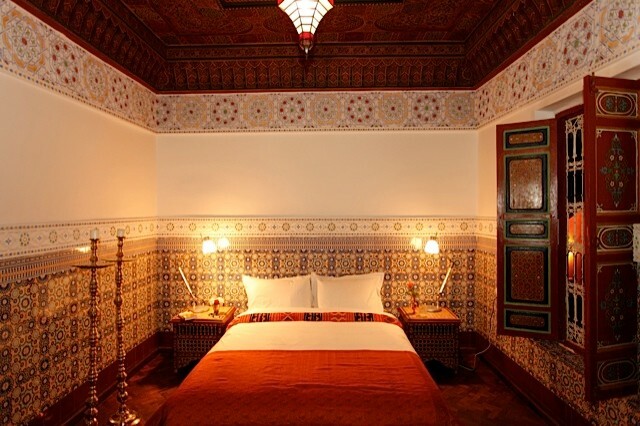 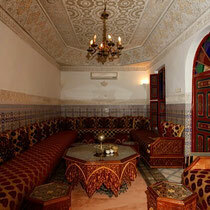 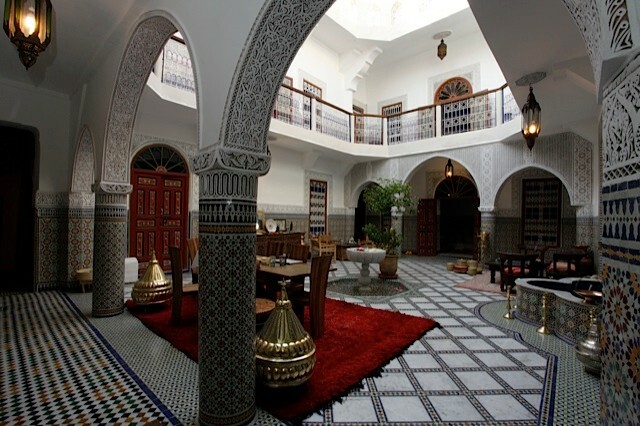 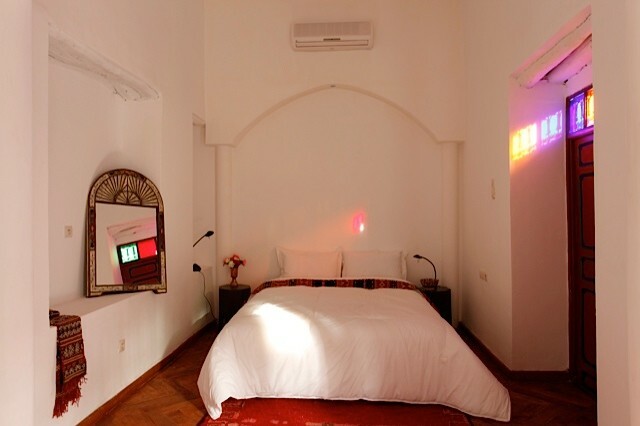 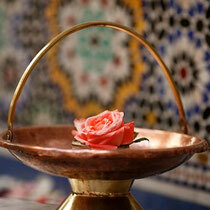 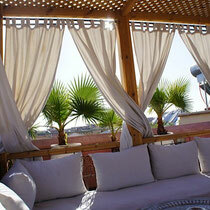 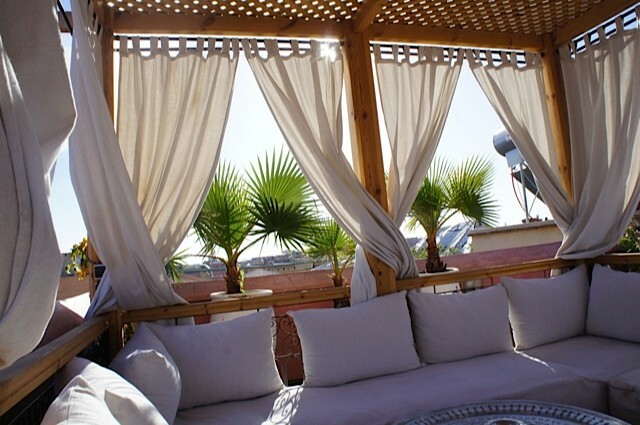 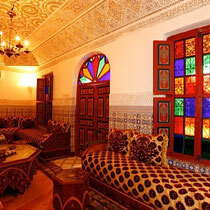 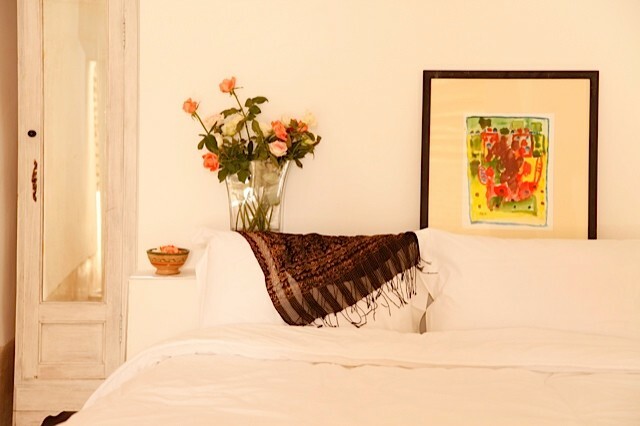 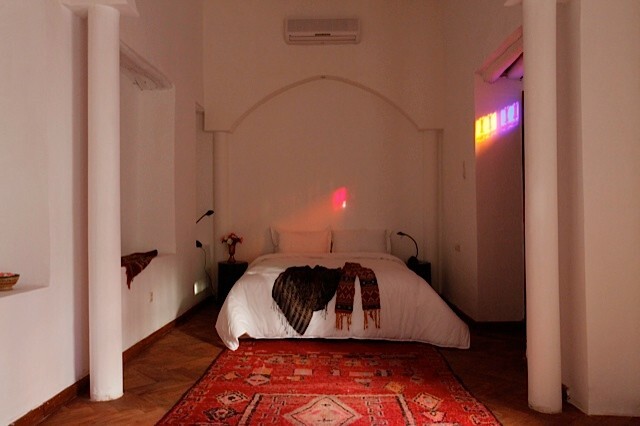 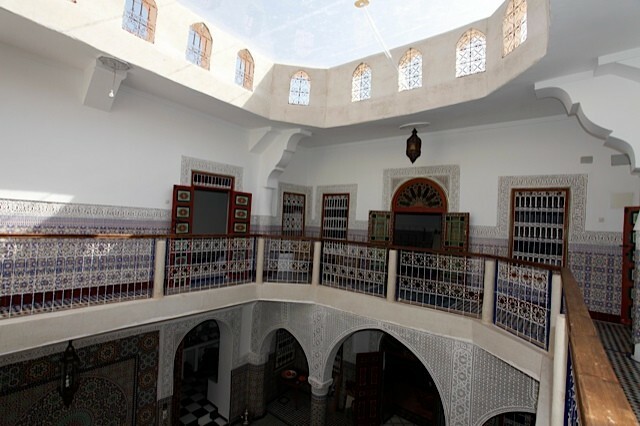 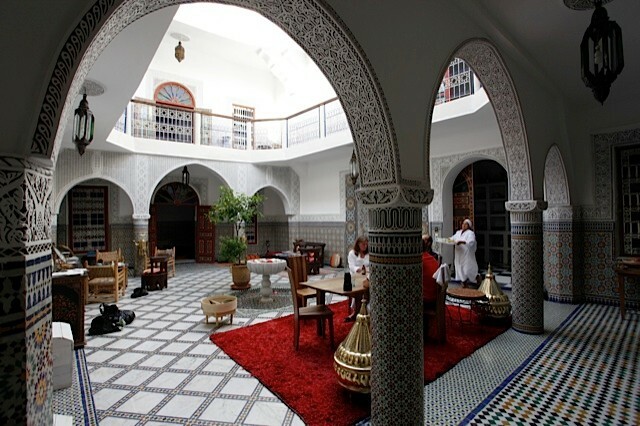 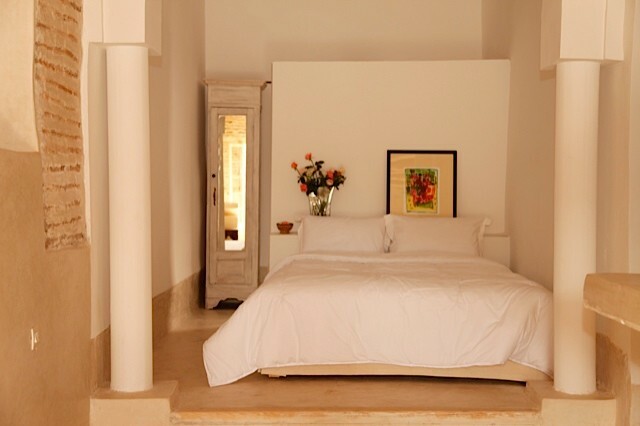 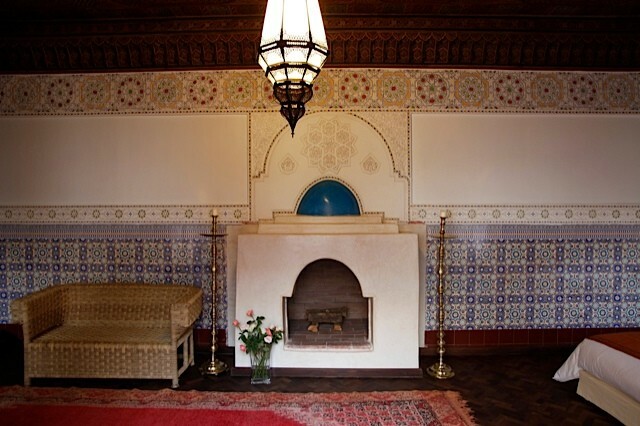 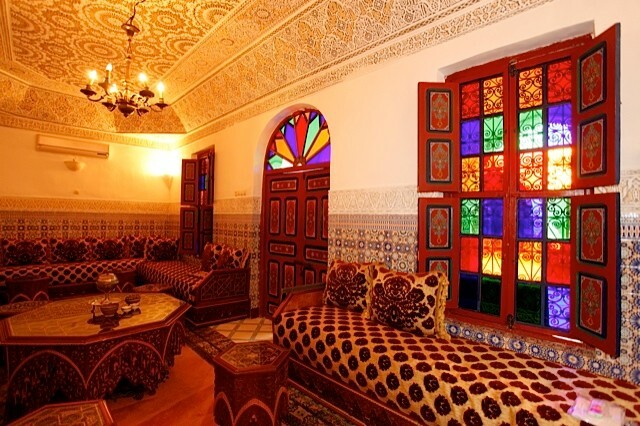 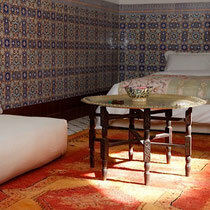 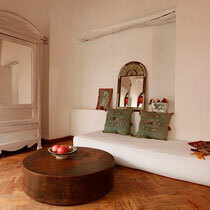 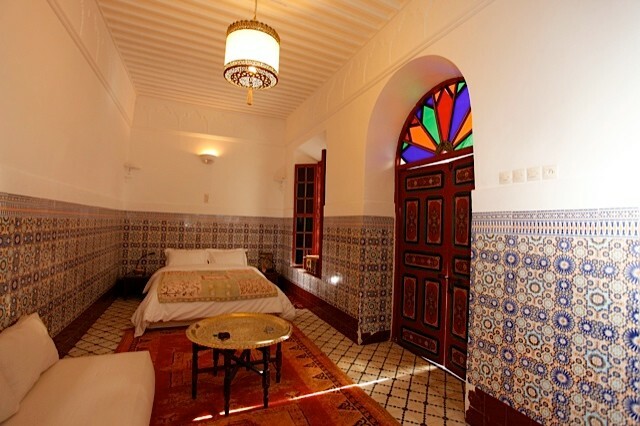 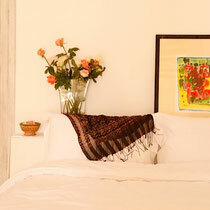 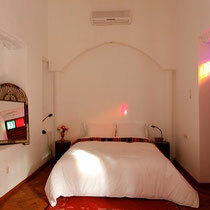 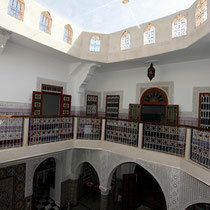 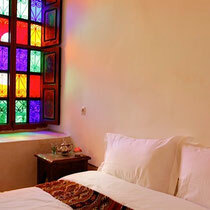 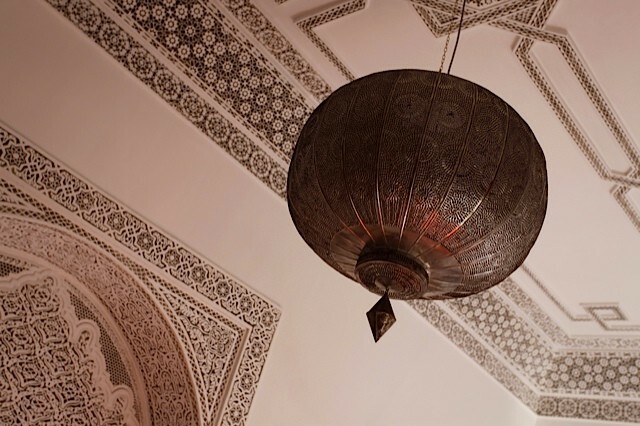 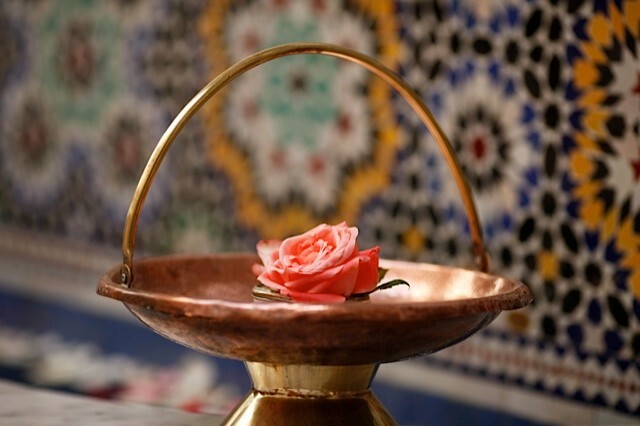 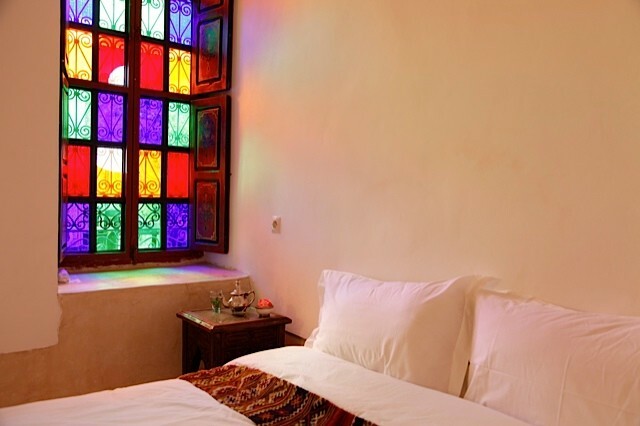 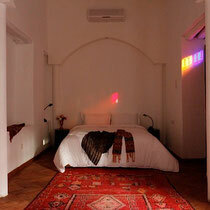 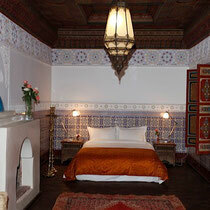 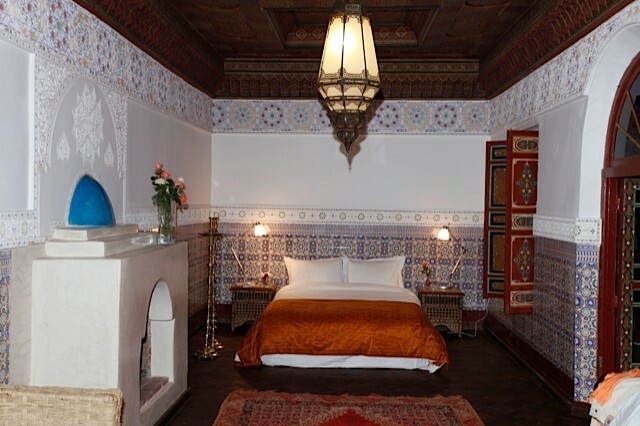 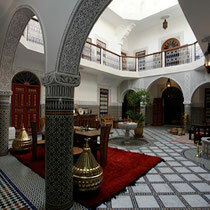 Riad Almoulouk is a guesthouse based on Moroccan tradition in a bountiful and perfect style. 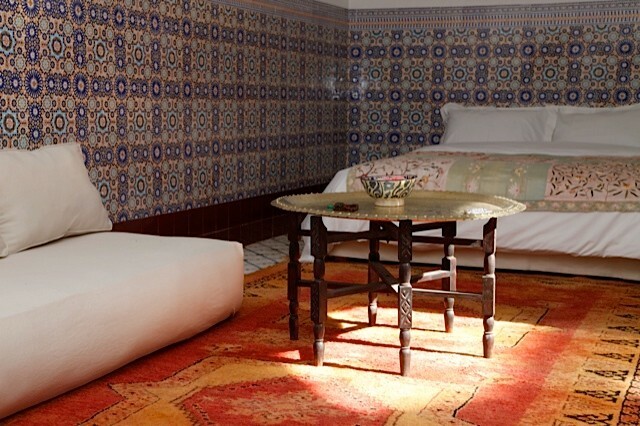 Host Omar from Marrakech and his partner Eva from Basel/Switzerland know the needs of their European guests from scratch and turn your stay at Riad's into an unrivaled experience. 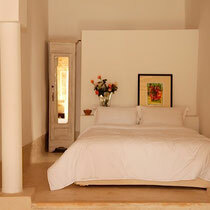 Warmhearted and direct encounters with our guests are essential to them, likewise they guarantee full privacy. 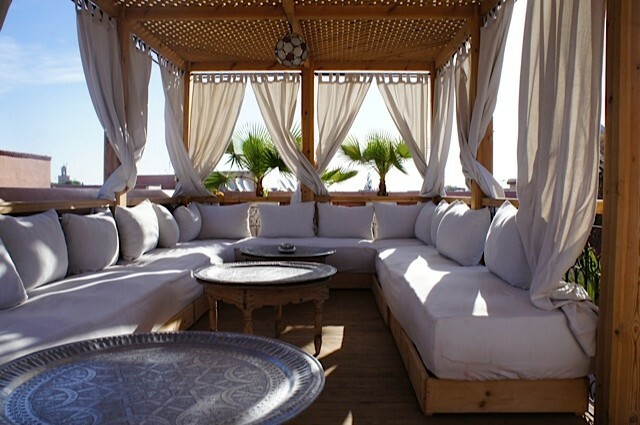 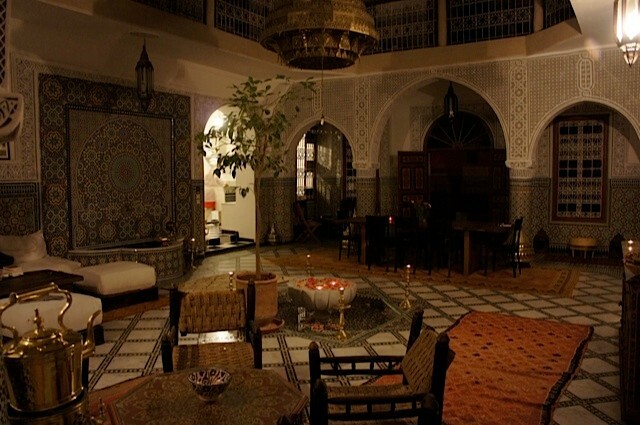 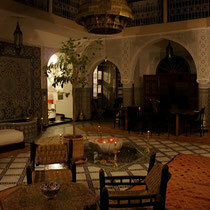 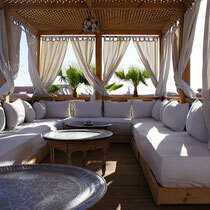 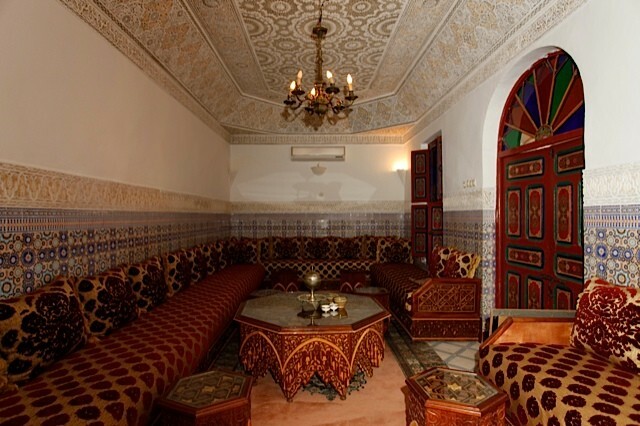 Their kitchen spoils you with traditional Moroccan dishes and uses organic products whenever possible. 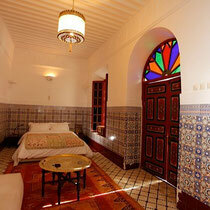 To rent a room, visit the rental page of Riad Almoulouk.